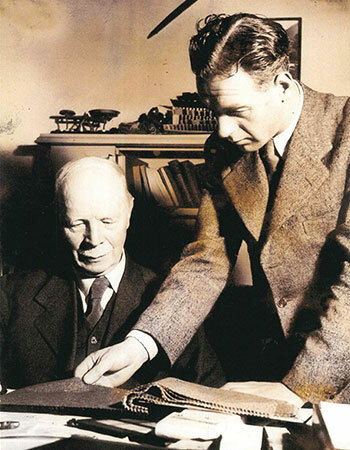 John Magee starts a business in Donegal buying and selling Hand-woven Donegal Tweed. He travels to local markets like Ardara and Carrick to buy and sell the fabric from the part-time weavers, part-time fishermen/farmers. 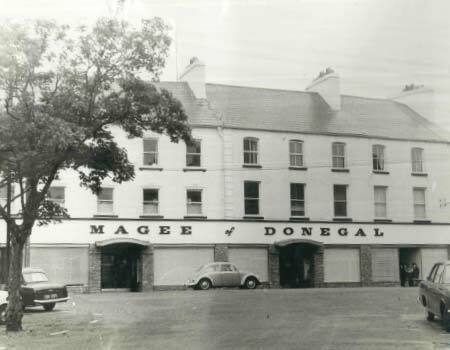 John Magee opens a drapers shop in Donegal Town. 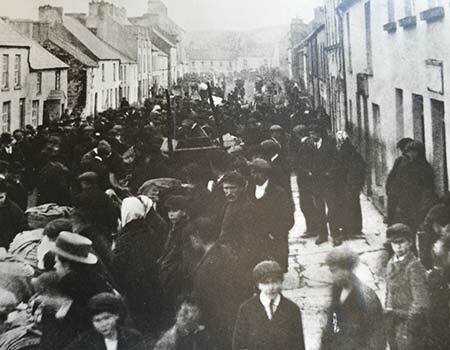 Robert Temple joined the company as an apprentice, after impressing his cousin John Magee with his salesman skills, when he overheard him selling 3 woodcock to a hotelier in Ballybofey. Robert Temple becomes part owner in the Magee business in Donegal. He buys the business from John Magee. He strikes a deal with specific weavers to weave solely for him and work on his designs. The First World War creates a boom in the Irish woollen industry with the demand for the warm, hardwearing and course fabrics – ideal for uniforms. The quality of the woollen fabrics fell during the war due to the high demand. Robert Temple overcame this by opening a factory on the current site, beside the River Eske. 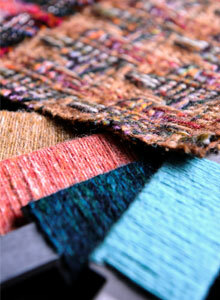 He employed weavers to work in-house, were he could control designs and quality. Ireland was partitioned and Customs were introduced, Robert Temple overcame this commercial barrier by setting up a warehouse in Belfast. 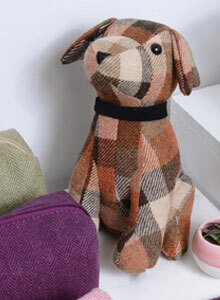 Magee tweed was now being sold widely throughout England and Ireland. Howard Temple, Robert’s son joined the company aged 17. The Second World War ended and the once lucrative bespoke tailoring trade started to decline, due to the rapidly increasing production of the ready-to-wear suit and jacket. The Magee ‘tweed business’ expanded to garment manufacturing in Belfast. The Magee USP was to create interesting, colourful garments, which stood out against the rise in the ‘grey de-mob’ suit. The clothing factory in Donegal was established in 1966 to augment production from Belfast. Sybil Connolly and Irene Gilbert, two world renowned Irish designers put Donegal tweed on the fashion map, by incorporating the fabric in their women’s wear collections. Magee designed and wove the green tweed for the Aer Lingus uniforms. Lynn Temple, Howard’s son, joined Magee and is currently Chairman. Power looms were introduced in Donegal. This allowed Magee to improve efficiency and develop more intricate designs to compete with the international market. Magee sponsored the Donegal senior football team in 1992 when they won the All-Ireland Championships. Magee opened a concession in Arnotts Department Store, Dublin. Magee women’s wear is launched. Magee opened a small store on Wicklow St. Dublin. Gordon Darcy and Sean O’Hailpin became brand ambassadors for Magee. The Irish cricket and show-jumping team sponsorship. 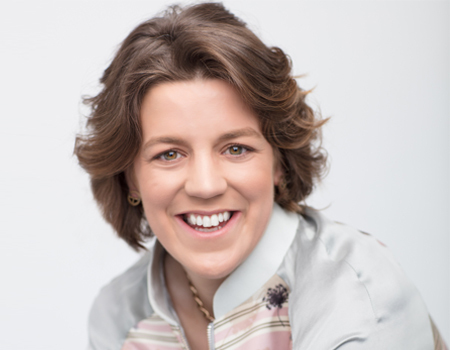 Charlotte Temple joined the business and oversees the retail development and clothing collections. Verinque Branquinho and the Donegal tweed Porsche. Magee launched their accessory collection. 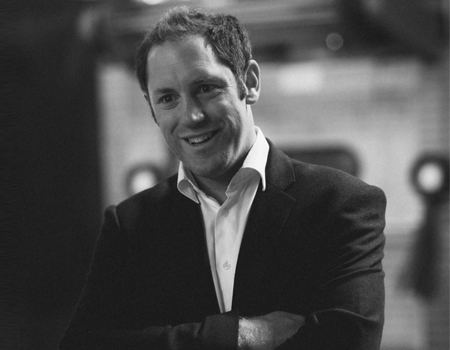 Paddy Temple joins the business and oversees the clothing wholesale business and suppliers. Robert Noble, a Scottish mill established in 1666 is bought. Robert Noble specialises in luxury menswear fabrics. 150 years celebrations. The Magee flagship store is opened on South Anne Street, Dublin. Rosy Temple joins the business and oversees the sales & marketing department.